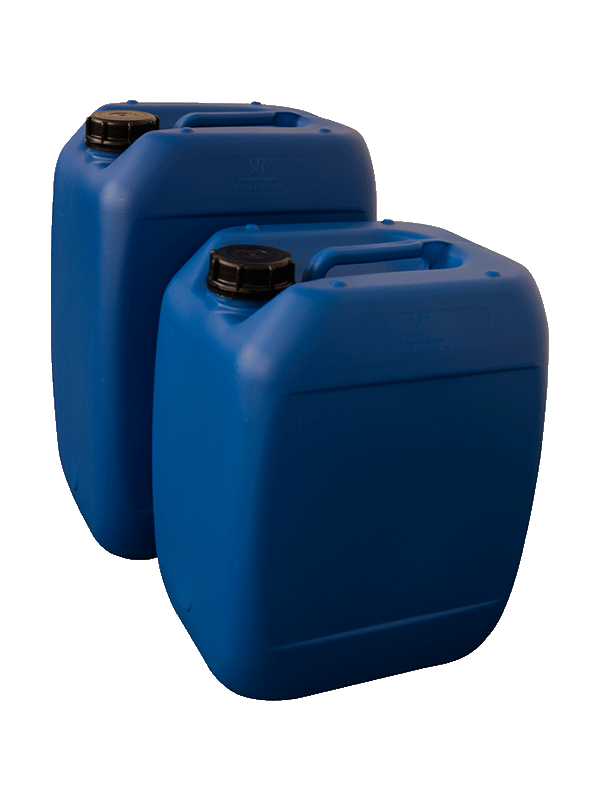 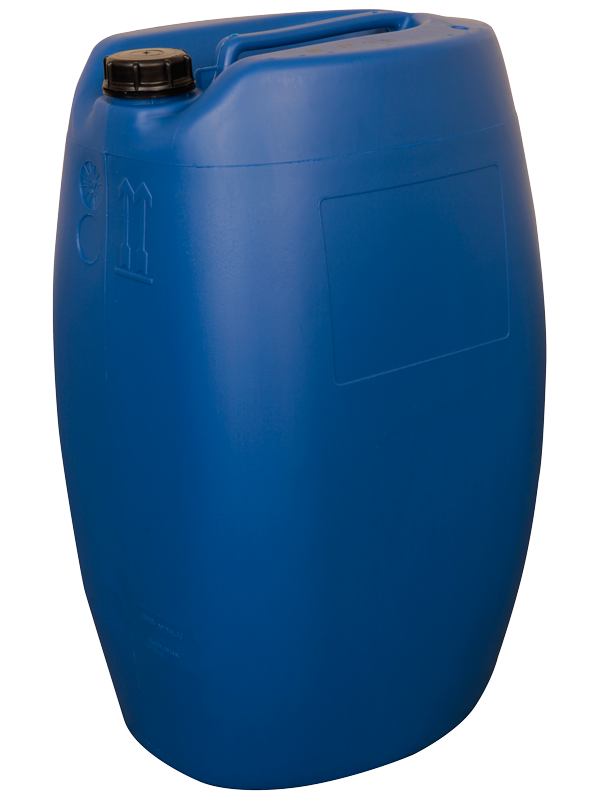 Deren’s Jerry cans, ranging from 60 Lts to 5 Lts, offer the optimum flexibility and security for your liquid filling goods. 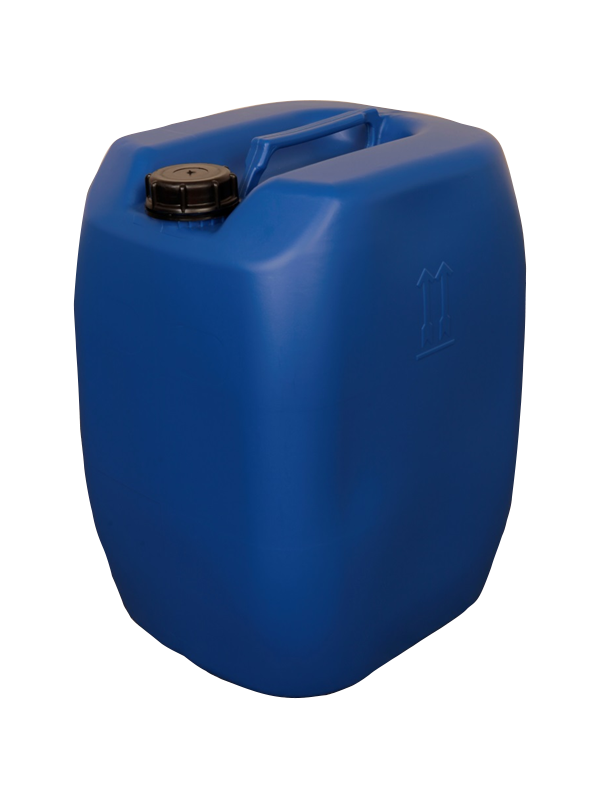 Specifically designed for the transfer of industrial chemicals. 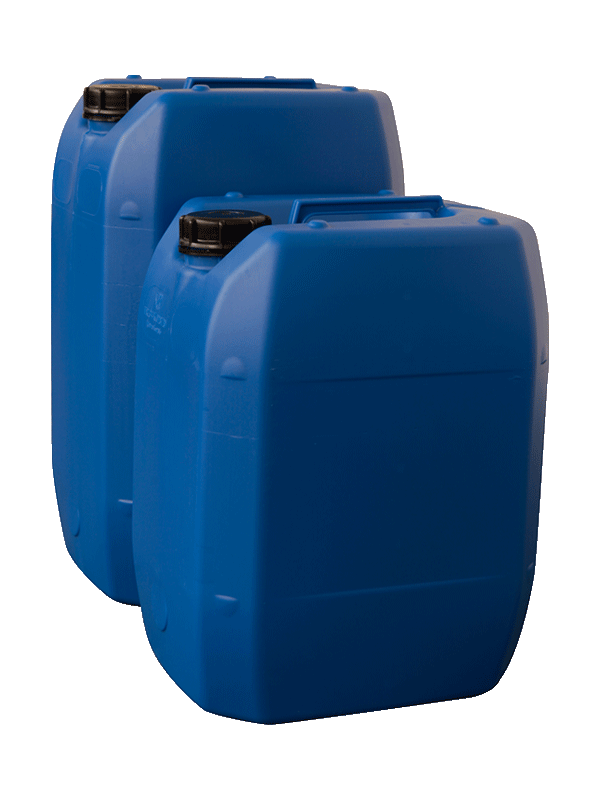 Deren’s Jerrycans are designed and tested for full compiance to UN recommendations and RID/ADR standards for the transportation of hazardous chemicals. 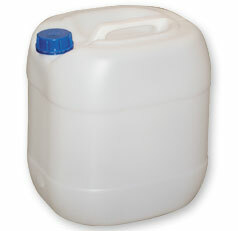 Lid seal that secures the originality of filling good. 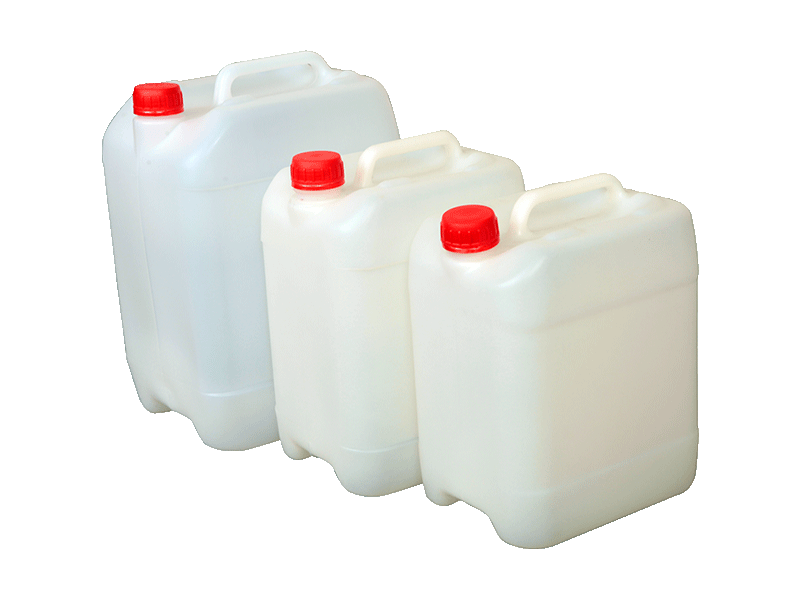 Surface available to easy branding.